You walk in to any of Glowbal Group’s trend-setting restaurants in Vancouver’s downtown, or Provence Marinaside, Chef Jean-Francis Quaglia’s masterpiece along the Yaletown waterfront, or Tre Monti Ristorante in Troy, Michigan and you sense a tremendous appreciation for wine and a perfect customer experience. From the wine critic and connoisseur, to the aspiring tech savvy millennial who just landed her first job at Ernst & Young. Scrumptious dishes are created by award winning chefs, and world class sommeliers carry the list of fine wines to pair with your filet or Linguine all’ astice. Unless you have a special interest in wine and are willing to put gruelling sacrifice to become a great sommelier or earn the sommelier pin of honour, you will want to choose another career. There are also those who pursue sommelier studies to the highest levels. Less than 250 professionals in the world today carry the Master Sommelier gold pin, since the first successful examination in the UK back in 1969. An estimated 1 out of 70 people pass the exam, and holders of this revered title earn as much as twice as their Advanced Sommelier colleagues. The latter being quite a feat to achieve too. 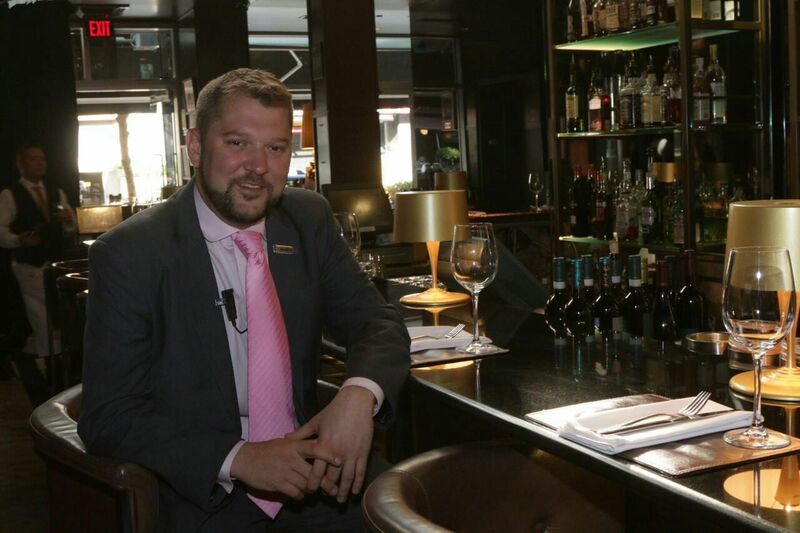 Sommeliers can also hold wine director roles in a restaurant environment. This adds more responsibility to their plate like tasting and evaluating wines, deciding on the wine list, budgeting and hiring. 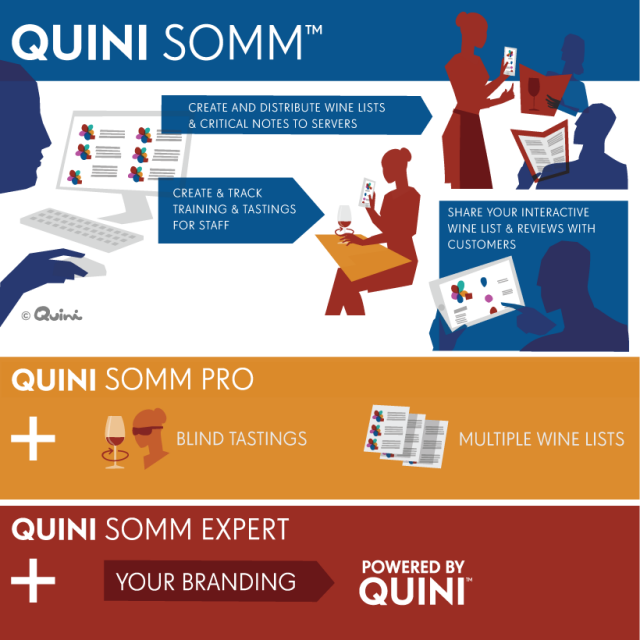 With the unstoppable proliferation of technology, a millennial generation that is in the US alone over 80 million-strong and has reached legal drinking age, is wine-curious and holds the keys to the future success for any full service restaurant of substance, sommeliers and wine directors are now well positioned to deliver even more value in the workplace. Far beyond their counterparts just five years ago. Leading fine dining establishments are banking on it too. The days where the sommelier or wine director is the bottleneck to better service and higher end wine sales are also coming to an end. Tech savvy sommeliers, many in their 20’s and early 30’s today, are using technology to provide more meaningful, more efficient service to their patrons. They are increasingly adding more value in their workplace. They’re confident and unconcerned of sharing their knowledge. Much like a master chef or head engineer at a software company, they are far above being worried their apprentice will take over their job overnight. Their initiative fuels their personal and professional growth. They constantly look for ways to expand their reach and value by intensely sharing knowledge, discovering and deploying new ways to do things, and developing a more capable team around them. Franck Krynen, wine education director and sommelier, and French Wine Scholar candidate, leads the wine program at Black+Blue. Set on Vancouver’s bustling Alberni street, the ‘Champs Elysees of Vancouver’, the upscale restaurant is Glowbal’s iconic modern steakhouse. Sophisticated palates expect much when dining here. With a schedule as hectic as they come, Franck continues to find time to study and advance in his profession. After moving from Paris just over a year ago, Franck is one of the city’s top wine directors to watch. A creative driving force behind Glowbal’s wine program modernization initiative. 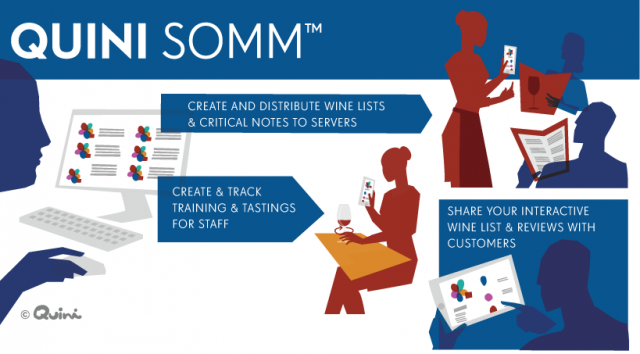 Automating wine intelligence distribution and delivering technology-based wine training that saves time, optimizes sales, supports a paperless environment and enables staff to discuss wine and promote higher-end selections with confidence and credibility. 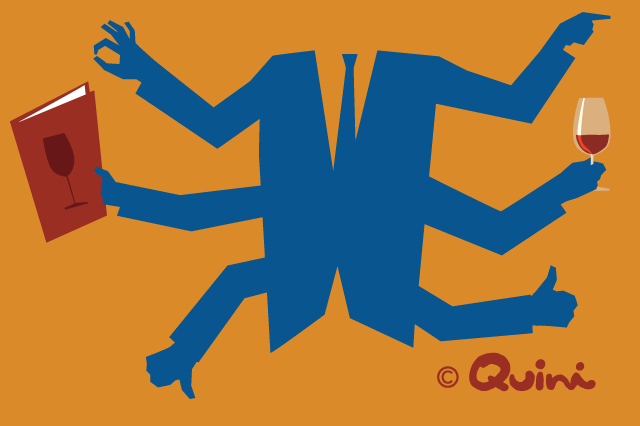 All critical contributions in today’s highly competitive market. To put things in perspective, since 2014, the United States has added 450,000 waiters and bartenders. A growing, ever more sophisticated and competitive full service restaurant market means the need for a sommelier’s expertise will likely grow too. To create impressive wine lists, craft delightful menus and wine pairings, and enchant an increasingly wine-savvy consumer including the tech-savvy millennials who expect more technology from their restaurants. Those who can develop great talent around them, maximize wine sales and uncover new operational efficiencies stand to become even more valuable. 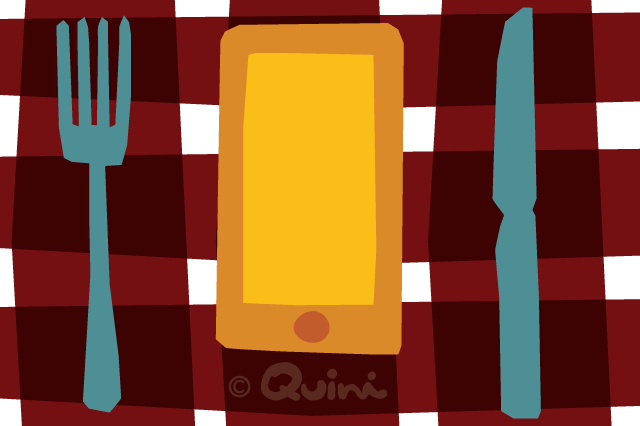 If you are in the restaurant business and are bent on deploying more technology, you’re on the right track. And if you ever wonder how much technology is enough, a recent survey by Oracle Hospitality that covered millennials in eight countries, suggests you’re not there yet. In fact, the report reveals that 94 percent (yes, ninety-four) of millennials today use their smartphones in restaurants. 32 percent of those surveyed who also worked in hospitality in the past five years also said their employers “made bad use of technology”. Some would be your servers. Not our headline but one to pay attention to by any full service restaurant operator. Wine Market Council (WMC) Data reinforces why restaurant managers and wine merchants must engage and educate young staff and patrons on wine with technology. Not that this is less important to the rest of us, but if you are in the restaurant business, it pays to take a close look at some stats in the millennial generation’s wine consumption.